Amber Ludwig-Vilhauer is proud to be a speaker for the online Authentic Business Success Summit for charity! 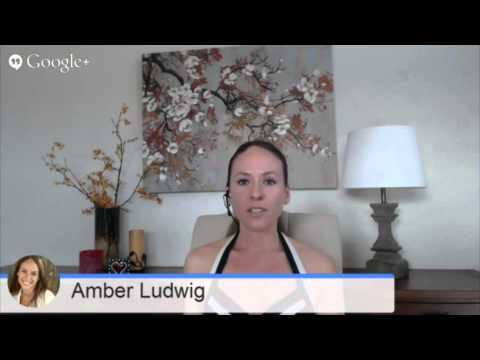 Amber Ludwig-Vilhauer is an online business development expert who supports authors, speakers and coaches to establish a powerful, integrated online presence that gets results and empowers them to make a difference in their industry. Since starting her multi-six-figure company NGNG Enterprises (standing for No Guts No Glory) in 2007, she has spent her career impacting her community and building strong strategic alliances with thought leaders around the world. Amber has supported well over 1000 entrepreneurs to get results, including more than 500 authors on six continents such as bestselling authors Mark Victor Hansen, Brendon Burchard, Fabienne Fredrickson, Lisa Nichols, Les Brown, Bill Walsh and Sandra Yancey. Connect at www.AmberLudwig.com. How to Go from an Authentic Messenger to an Authentic Leader Creating a Lasting Legacy! $100,000 to $300,000+ … without working around the clock and draining your bank account to pay for a team.